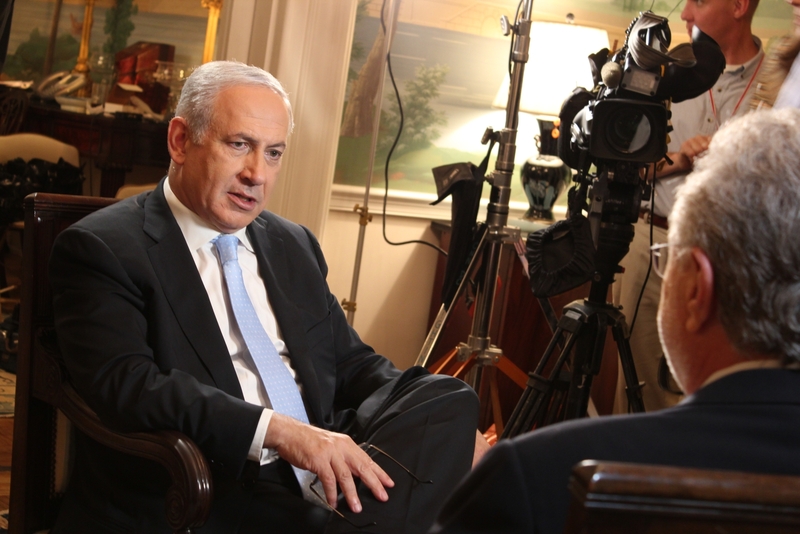 Israeli Prime Minister Benjamin Netanyahu being interviewed by CNN’s Wolf Blitzer. Image courtesy of IsraelinUSA/Flickr. My research reveals that the very claim that all those who don’t support progressive politics are bad people (Clinton called them “a basket of deplorables“) reflects an underlying contempt for ordinary people on the part of many in the left, not only in the U.S. and Israel, but in many other struggling leftist parties around the world. This entry was posted in International News and tagged Israel election, Racism and Israel. Bookmark the permalink.